Jon was born in Toronto, Canada and moved with his family to Grand Rapids in 1979. He attended Forest Hills Elementary schools and had a wonderful upbringing playing sports and making new friends in the community. In 1986, Jon moved to Buffalo, New York to attend a college prep school where he enjoyed a broadened education and a finer understanding of responsibility. Subsequently, Jon transferred to Forest Hills Northern High School to get back in touch with his local community and further develop his education. After spending a year at Grand Rapids Community College, Jon moved to Boston, Massachusetts to attend Curry College for the remainder of his scholastic career. During his time at Curry, Jon developed a great relationship with a professor who worked with the Boston Herald mentored him through a Bachelor of Fine Arts in Multimedia Marketing with a 3.6 GPA. After graduation, Jon landed a fantastic opportunity with an advertising agency located in Kalamazoo, Michigan where he spent three years working as an interactive developer and account manager. 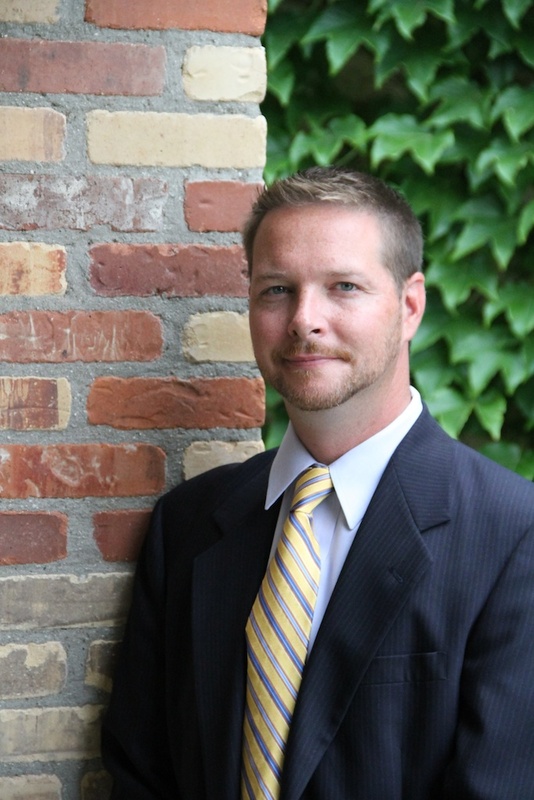 In 2000, Jon and his family moved back to Grand Rapids, Michigan where he was able to provide multiple, local business with marketing assistance before taking a position with a local real estate developer as Director of Marketing. Jon joined Austin Relocation in early 2007 and is currently the Vice President of Business Development. He has been a member of the Grand Rapids Association of Realtors since 2007, and has earned his CRP® (Certified Relocation Professional). Jon is also a member of ERC (Employee Relocation Council). Austin Relocation provides corporate relocation services to many local business. They specialize in providing corporate transferees with a concierge approach to making an out of town move as stress free as possible. Jon is married to Donielle Austin and they have two wonderful boys; Jacob who is 14 and Maxwell who is 5 years old. Jon and his wife met through some friends while Jon was a freshman in college and began dating shortly after. Jon and Donielle have been together for 14 years and enjoy a fulfilling relationship as parents, co-workers and best friends.